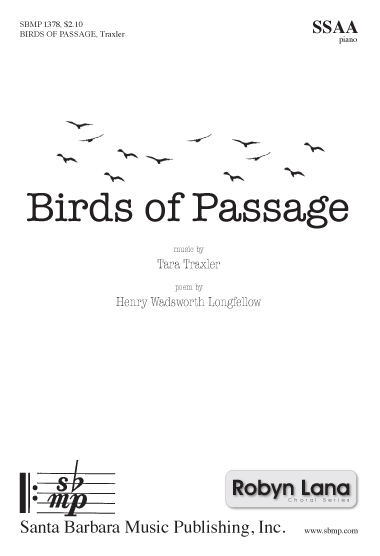 Birds of Passage, Tara Traxler | Santa Barbara Music Publishing, Inc. The poem by Longfellow is given highly creative treatment in this vibrant choral setting. 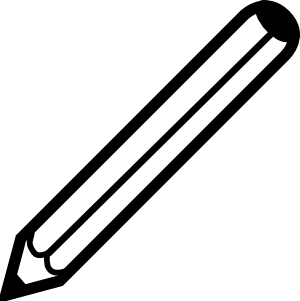 Singers here have the opportunity to create great drama, on occasion spoken, but most often via great melodic lines. A colorful piano part adds to the overall dramatic impact.